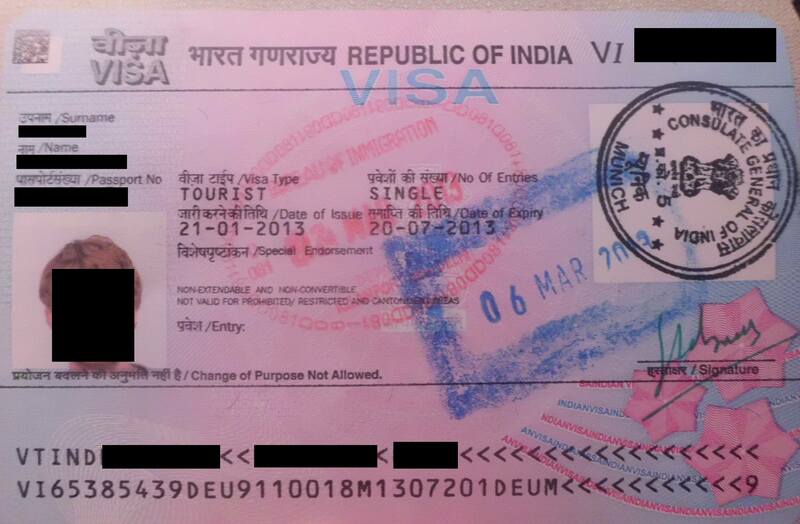 India has a hassle free Visa policy for its visitors. Following the philosophy of “Atithi Devo Bhava”, the country welcomes their guests with a convenient way to attain their Visas. India tours are going to get even better come 2014. With the initiation of Visa policy amendments in October 2013, there are plans to extend Visa on arrival to 40 more nations. The final result is expected to be taken by the end of the year. The citizens of Bhutan and Nepal do not require a Visa at all to enter India. They may also remain in the country as long as they want with no limit of stay. However, the rest of the countries need visas to stay in the India. Initially there were 11 nations that were given Visa on Arrival in India, which included nations such as Cambodia, Finland, Indonesia, Japan, Laos, Burma, New Zealand etc. Later in the year 2012 the Government of India announced plans to extend the list to include citizens of Malaysia, Thailand, France, Germany, Russia, Brunei, Spain, Sweden, Brazil, Ukraine, Kazakhstan and South Africa. They could also avail a T-VoA visa at five additional airports that included: Bangalore (Bengaluru), Thiruvananthapuram, Kochi, Hyderabad and Goa. The new countries that will be given the privilege Visa on arrival come 2014 are US, UK, Canada, Denmark, Poland, Norway, Ireland, Germany, France, Italy, Brazil, Australia, the United Arab Emirates, Saudi Arabia, Sweden, the Netherlands, Switzerland, Spain, Belgium and Austria. These visas can be obtained at almost all major International Airports like, Delhi, Mumbai, Bangalore, Kochi, Goa, Chandigarh etc. There are also plans to reduce the 16 different kinds of visas to just work, business and tourist visa. Simplification of the Online visa system and relaxation of formalities for foreign senior citizens and pensioners will also be taken up. So, if you are finally planning for that much awaited India tour, this is the time when you need not worry about going through those extensive Visa formalities. To know more about the Visa requirements and the amended policies you can check the government website https://indianvisaonline.gov.in/visa/. With the initiation of Visa policy amendments in October 2013, there are plans to extend Visa on arrival to 40 more nations.